At 4 Seasons Executive Cars we specialize in corporate ground transportation and Denver airport transfers for the discerning and demanding business client. Strategically located in Denver, our fleet of limousines, sedans, vans, and mini-coaches allows us to service corporate clients throughout the Denver area. Our staff provides corporate clients with individual attention and quality service throughout their experience with us--maximizing service and minimizing hassles. Leave the frustration of traffic and waiting behind. You can always rely on us to provide comfortable and reliable Denver transportation. Our professionally trained drivers know their way around the city, suburbs and the airports and our reputation for being on-time is impeccable. 4 Seasons Executive Cars mission is to provide on-time service in a clean new vehicle with a professional chauffeur. All services will be provided in a professional manner and will be consistent whether the customer requires service once a week, once a month, or once a year. 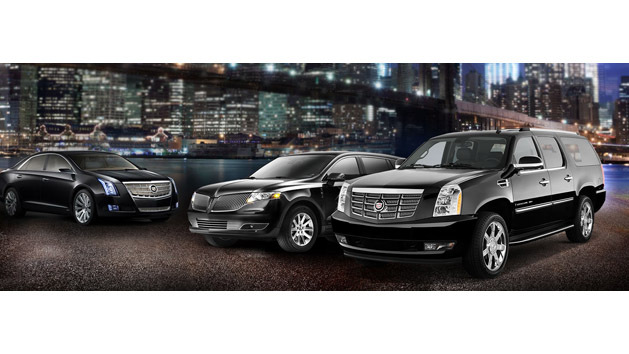 With Denver Limo and car service, our attention to detail ensures that you can sit back, and enjoy the ride. Have a special occasion coming up? Visiting Colorado for the holidays? Or just thinking about having a great holiday skiing with friends? Our luxury car service offers 24/7 transportation to Breckenridge ski resort from DIA airport and back. Let us take care of your transportation needs in style at an affordable price. Our experienced and friendly chauffeur becomes the designated driver for everyone, so no one misses out on the fun.